• It fits items with no more than 25mm diameter. I love it! It is very practical and can put many sizes. Recommend 100%. By in order, I will no longer break my claromizadores. 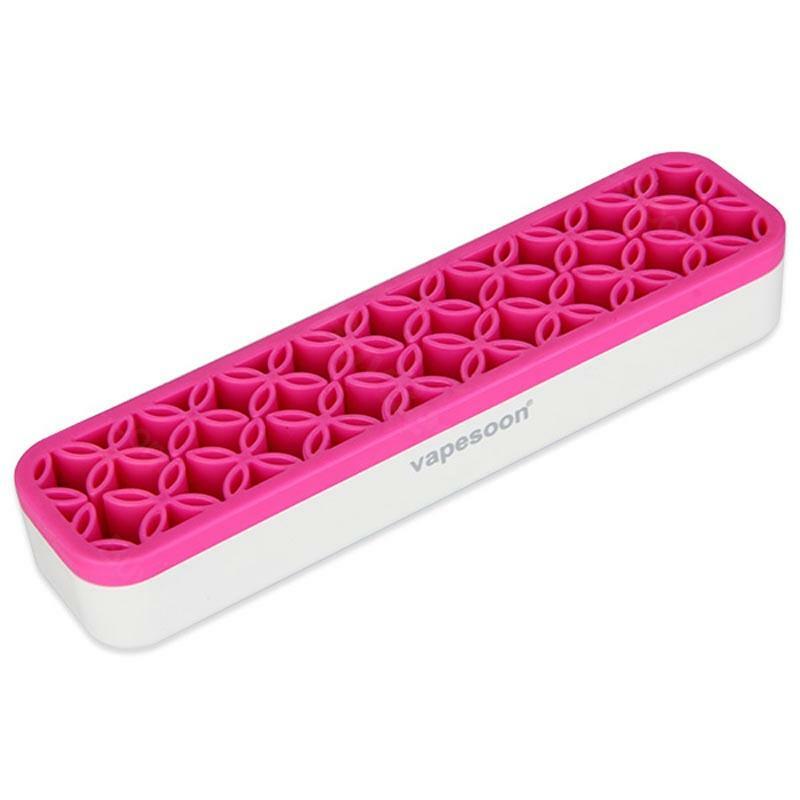 Vapesoon E-cig Display Stand is a Vapesoon Multifunctional display stand can fit with different size of e-cig & tools, pen, or your lipstick, tweezers, comb etc.